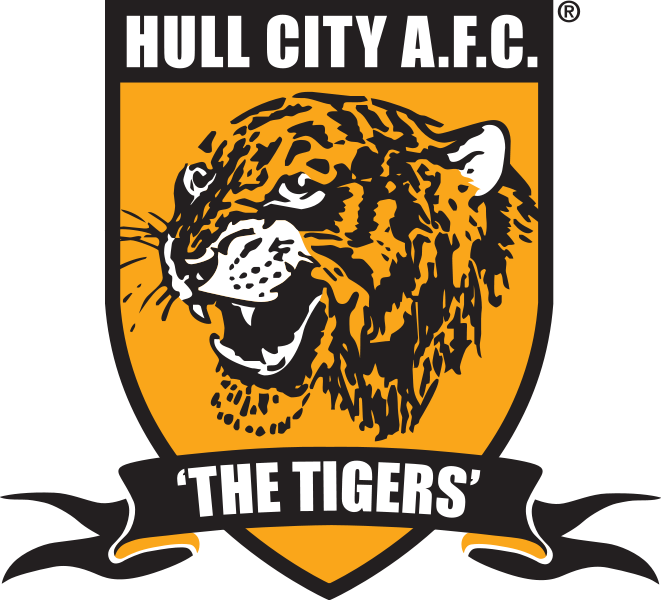 Hull City came second in the Championship last season. How will they fare when they return to the Barclays Premier League this season? The Tigers are back in the top flight after close calls to promotion in previous seasons. In fact, 61 goals scored represented the second lowest total among the last 30 sides gaining Premier League promotion. So finding a capable striker is critical to Hull’s next stab at “staying up.” They need Sagbo to be the guy. The defence really have their work cut out, the strikers in the league have really improved over the summer and a couple of new exciting midfielders too. Robert Koren and Danny Graham will spearhead the fight for survival but in vain. I think that the newly rebranded Hull Tigers will struggle with one of the most average squads. Yannick Sagbo must score at least 12 or 14 goals for the Tigers to even have a shout. 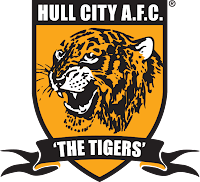 I think Hull are becoming the yo-yo team of the Premier League and the Championship and it will happen again this season, they will finish rock-bottom. PREVIEW of Hull City for the 2013/14 season of the Barclays Premier League.